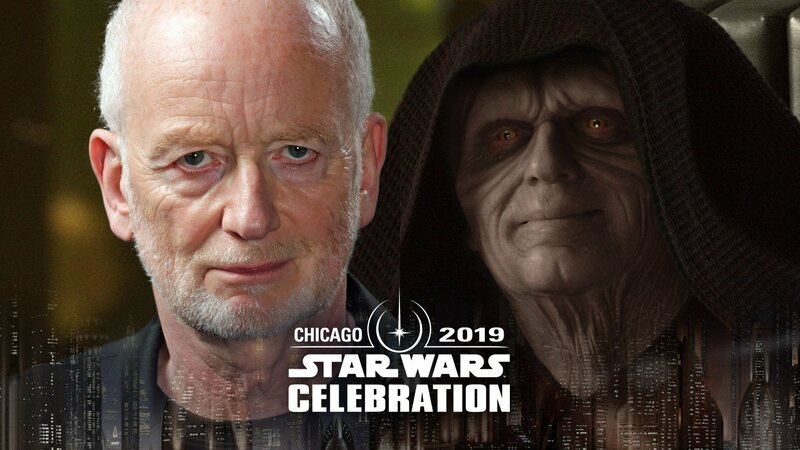 Ian McDiarmid will be bringing the unlimited power of Emperor Palpatine to the 2019 Star Wars Celebration in Chicago, according to StarWars.com. McDiarmid brought the evil emperor to life in Return of the Jedi in 1983 and again in the The Phantom Menace, Attack of the Clones and Revenge of the Sith in the 2000s. He also voiced the character in Star Wars Rebels. Brian Herring, half of the puppeteering team who operated BB-8 as well as other creatures and characters in the sequel trilogy. 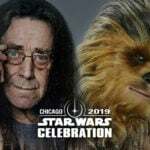 Mark Dodson, who helped bring Jabba the Hutt’s cackling court jester Salacious B. Crumb to life and has provided vocals for other Star Wars stormtroopers and aliens. 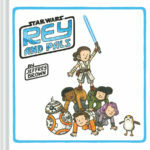 All three of these newly announced Star Wars celebrities will meet guests in the Topps autograph area. Tickets for autographs will be available this Wednesday, February 13 at noon PST. 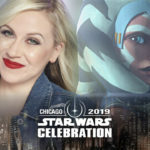 Peter Mayhew, Ashley Eckstein and Joonas Suotamo headlined the last three groups of guests announced for Star Wars Celebration in Chicago. 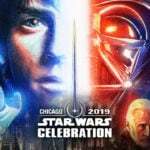 Lucasfilm and JJ Abrams’ 2015 hit film Star Wars: The Force Awakens will make its network premiere when it airs on ABC this Sunday, February 17.